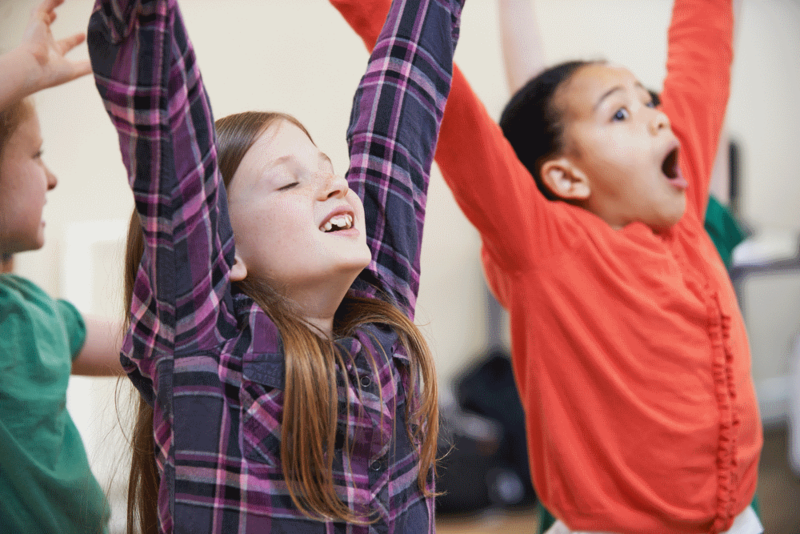 Give your child the opportunity to develop speaking and performing confidence. The Year 1-3 Speaking + Performing Programme runs for a year as students work towards a Speech New Zealand Oral Assessment badge. Lessons are fast-paced, practical, energetic, fun and focused on your child’s development. Children learn through games, exercises and a variety of activities that do not feel like learning. We specialise in empowering students to excel at performing and hone their speaking skills. This programme is suited to both shy and outgoing children. Speak clearly and project their voice. Grow awareness and use of eye contact, facial expression, posture and movement. Structure and deliver a show and tell talk in an extempore style. Speak and perform confidently to a range of audiences. Learn different techniques in storytelling. Develop critical and creative thinking. Listen and effectively question peers during discussions. Present all forms of drama with an audience focus. We run Speaking + Performing Classes at Kristin School only. To contact us about these classes please fill out the form below.